← What Good Are Good Works? So far this has been a great read. 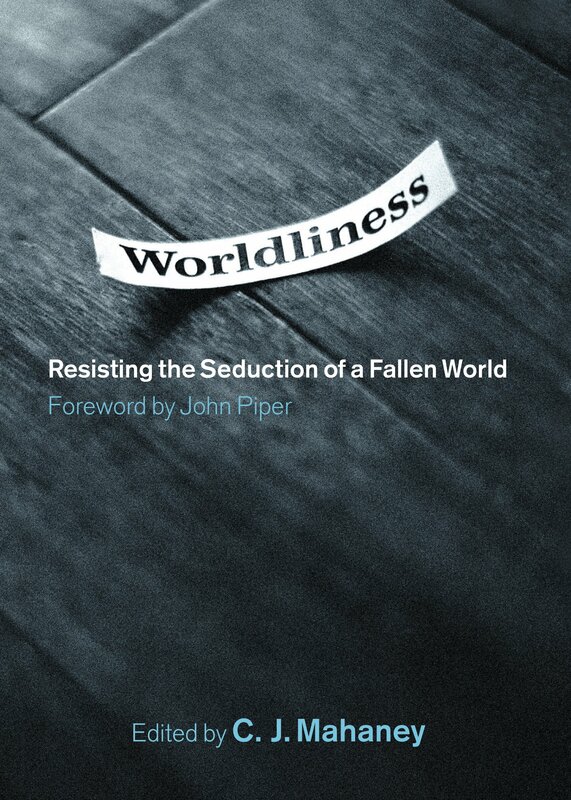 I just started digging into a little book called Worldliness which has contributions of authors under the editing hand of C.J. Mahaney. This book wastes no words in getting to the heart of the issue and I found myself mercifully challenged within the first pages. Here is an excerpt well worth our reflection. Unlike so many of our Christian brothers and sisters who live in countries with oppressive regimes – where the church is flourishing, by the way – we in America don’t face imminent threat to our families, livelihoods, and well-being for professing faith in Christ. Our peril is far more obscure and far more insidious. We aren’t under attack from without; we’re decaying from within. 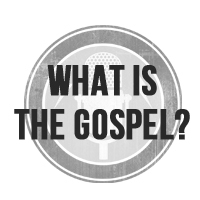 Our success as ambassadors for Christ, as witnesses of the life-changing power of the gospel hangs in the balance. We’ve let our guard down against worldliness. And as a love for the things of this world has infiltrated our the church, it has watered down and weakened our witness. It threatens to silence our clarion call for repentance and faith in the Savior. In the words of the Apostle John: “Do not love the world or the things in the world” (1 John 2:15). If we do, then we have nothing to offer the world. The Church serves the world best when it refuses to look like it at all. Note: In the context of John, and in the meaning of Mahaney’s point, the world refers to the system of human civilization that is actively hostile to God and alienated from God. It doesn’t mean the created world, the economic and social structure of society, or the people within the world. This entry was posted in Uncategorized and tagged charles spurgeon, christian living, church, cj mahaney, evangelism, gospel, Sanctification, witness, worldliness. Bookmark the permalink.